What does the 3D Cone Beam CT do? The Cone Beam CT takes digital 3D x-rays. 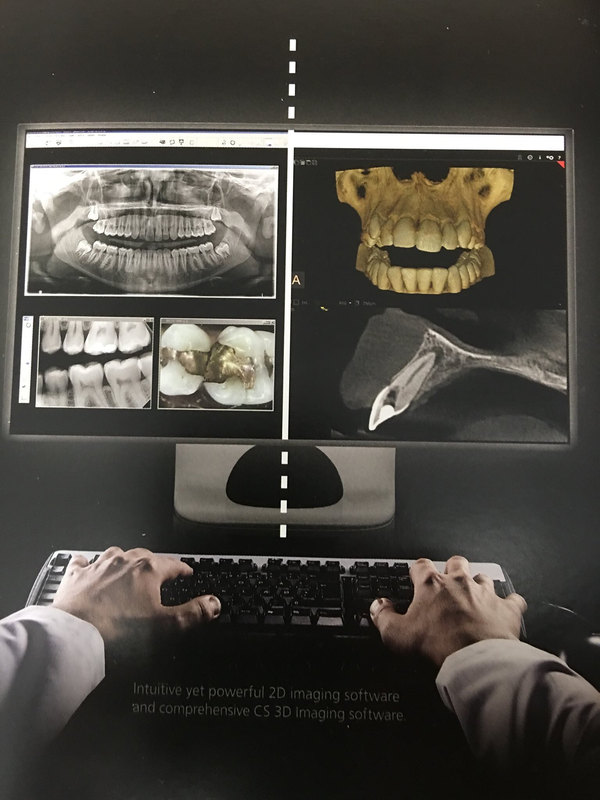 The 3D images are full of valuable information for such things as placing implants, treating root canals, and finding sources of discomfort and other problems. 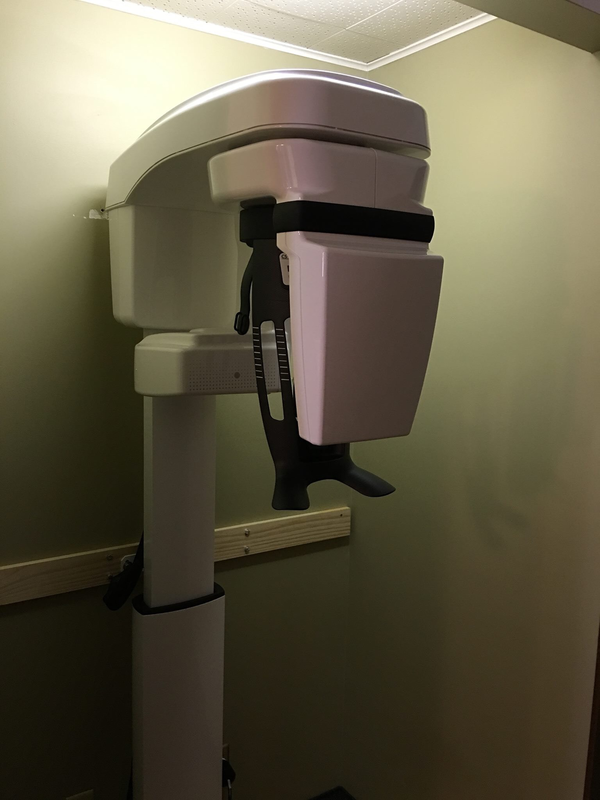 We are proud to offer this great new technology to our patients at Bay Dental Care.